The most awaited sequel Disney’s ever had has finally hit theatres—and we’re all here for it! 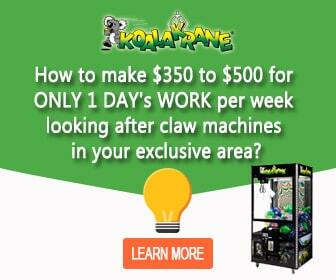 Because of this, we are bringing a new toy prize to Koalakrane claw machines. 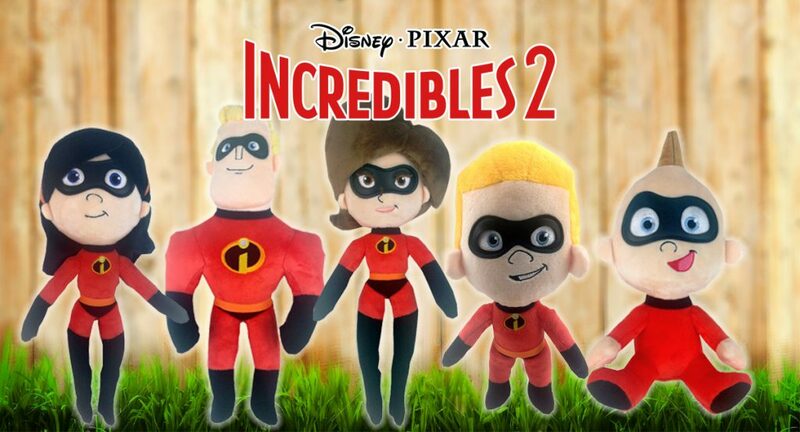 That’s right, you can now grab soft and cuddly The Incredibles 2 plush toys in our skill testers! Catch the entire Parr family before they fly off to fight crime and evil. The stuffed characters, which include Mr. Incredible, Elastigirl, Violet, Dash, and Jackjack, are all Disney licensed and stitched with quality plush material and stuffing. They are perfectly safe for your toddlers and kids, even for babies when you supervise them closely. With long limbs and bodies, these cute and huggable The Incredibles plush toys are indeed easy to grab using the claw. Beat the machine for your kids today! It will surely be a great bonding moment for the entire family.